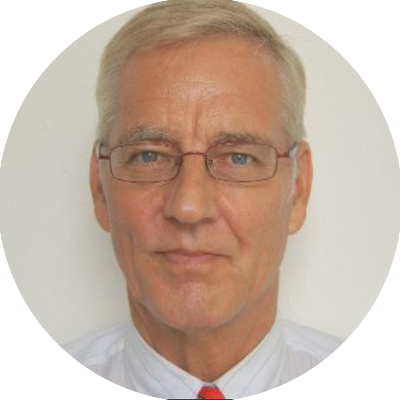 Interview with Dirk Horst, oil & gas metering trainer with extensive experience gained at Shell | Fleming. 1. What are the biggest changes you have seen in oil & gas metering in the 30+ years you have been involved in it? This question is too hard to answer since the technical developments are accelerating. In this respect, one has to consider, e.g., email and mobile networks that hardly existed 10 years ago, so looking through a period of 30 years is simply not feasible. I expect that most of the basic issues involved with oil & gas flow metering accuracy will be tackled by the application of new sophisticated techniques offering the smallest achievable uncertainties. However, to obtain reliable metering results, the users should be able to make use of all the new features that will be offered and so training to understand all issues involved will still be required. 2. You worked in several positions and refineries. What were the biggest challenges and what were the biggest achievements? One of my biggest challenges was the design, construction and installation from scratch of an In-Line Gasoline Blending system, including the PLC Control from a new DCS system, in an already ageing Shell Refinery in Hamburg. This also implied the coordination of all different disciplines involved, including the site Lab, a huge challenge for a Dutchman in Germany! The latest (at that time) type of metering and on-line analysis equipment had to be configured to operate fully automated pre-, running, and post calibration according to pre-defined procedures for the applied analysers like trace H2S, full compositional analysis by means of FTIR and Vapour Pressure; this together with the Operational requirements. The implementation of this In-Line Blending system saved the Shell Refinery a million dollars per annum! Next to several others, like, e.g., the challenging application of on-line trace Moisture analysis, another main issue is the continuous (still involved!) development to improve the LNG cryogenic sampling systems (-162°C) because of Custody Transfer reason urgently required new ways to obtain far more reliable and repeatable cryogenic analysis. 3. What are the main metering issues you will dissect at our training? A striking point that I’d like to mention here is the fact that at the beginning of our training, many course attendees request a kind of flowchart to direct them to a particular choice of a Flow Metering device.